Since I am learning a lot of new things and aspects of colours recently, I thought I would start a series where I introduce you to some of the basic colours and their meanings. I hope you could use these tips and tricks in the mornings while getting ready for your day. Let’s see what first comes to your mind when someone mentions the colour blue? Probably your answers would be: peace, calm or freshness.. right? Well, then you might be closer then you think. 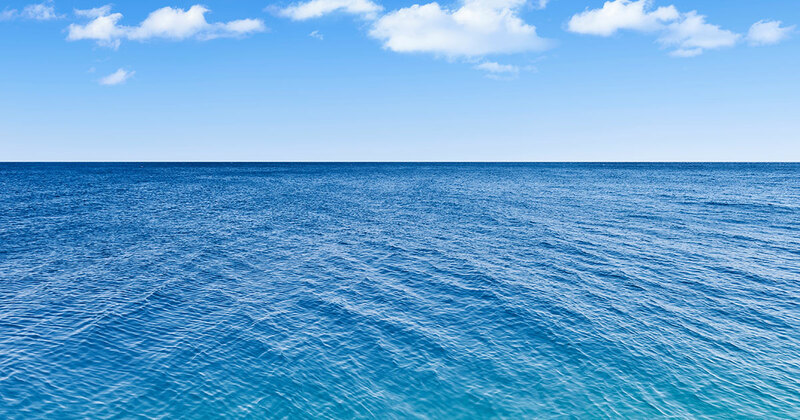 Blue is the colour of the sea and the sky. This colour symbolizes security, hope, loyalty, wisdom, confidence, intelligence, honesty and truth. 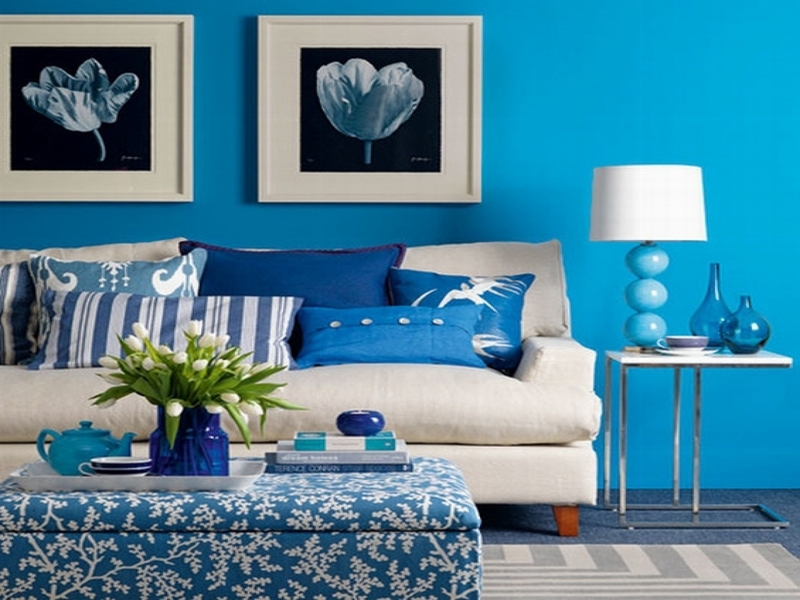 Interior designers also love using this colour to create peace and harmony in homes. While using lighter hues give freshness and youth, the darker colours shows power and authority, but make sure it’s not too dark as the place could become gloomy. The blue colour is very popular again. 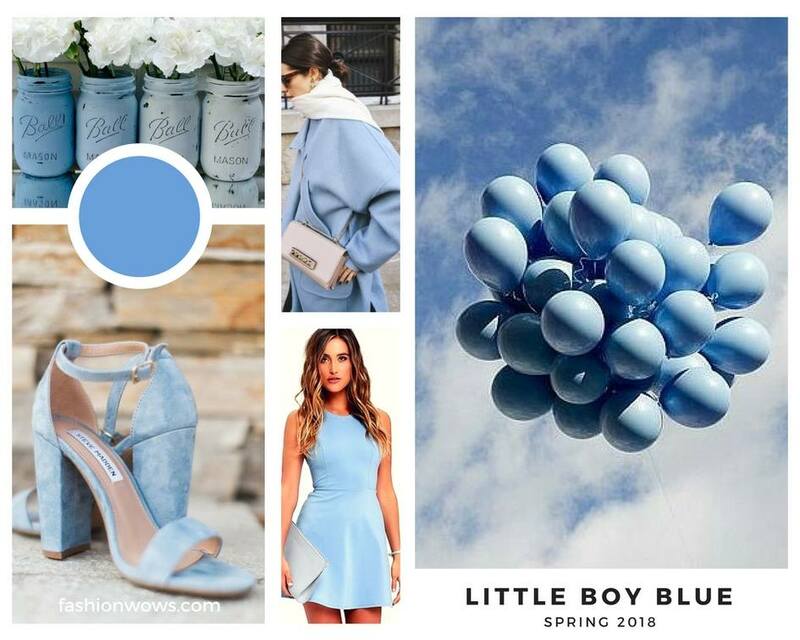 That’s why Pantone introduced a nice, light blue hue called “Little Boy Blue” as a trend colour for Spring 2018. I wrote a Facebook post recently about this HERE. Among the different denim colours, luckily we can find so many shades of blue in shops and online this year too. Choosing light, pastel colors shows softness and calm, while opting for a brighter hue, for example a turquoise or a royal blue colored item shouts for freedom and energy. Choosing a darker shade, like this navy blue suit will make you look more confident, so it might be a perfect choice for business attire, especially if black is not your favorite. Tip: Go for a monochrome look where you are wearing one color from top to bottom (like this suit above), but if you are more adventurous, choose different shades of blue in one set (like the one below). ALWAYS CHOOSE THE RIGHT SHADE! Choosing the right shade is key when it comes to colours. The good news is that everybody can wear the colour blue, just make sure it’s the right one for you. There are two groups when it comes to colours: warm and cool tones. So according to this statement Summer and Winter types look good in cool blues, while Spring and Autumn look good in warm blues. So Summer’s blue is the baby blue, turquoise is perfect for Spring, Autumn types look great is navy blue, and Winter’s best blue is the royal blue. If you are not sure about your colour type, you can always choose navy – as this is a joker colour, which means it looks great on everyone. How about you? Do you like blue? Do you wear it? Feel free to share your favorites in the comments. 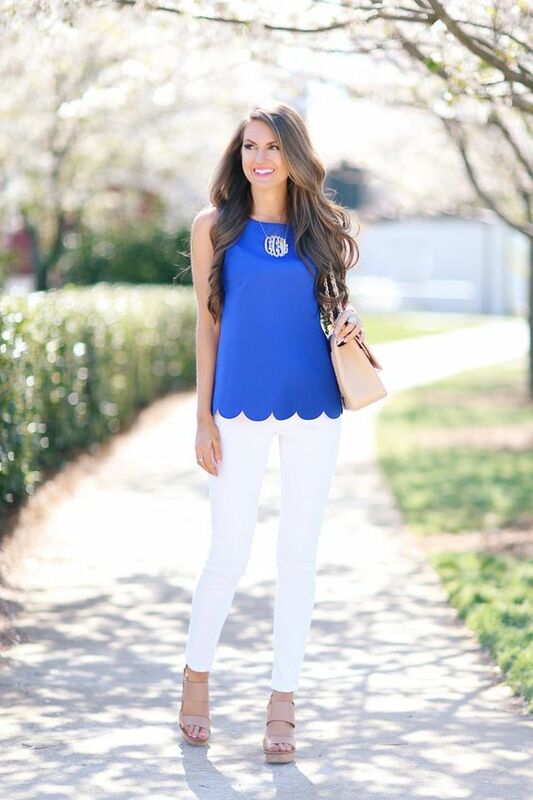 And if you are in the mood for blue, check out my recommendations for clothes and accessories at the bottom of this post.